We provide various Non-Life Insurance policies that will secure you from unfortunate events. Rest assured that Alliedbankers Insurance Corporation is here to listen, care and will always be there for you. Our years of quality service have gained us the trust of our valued clients. You may choose from our wide range of policies. 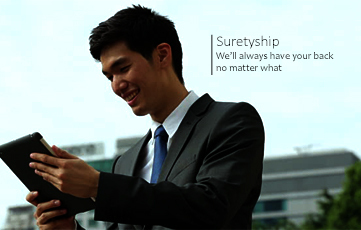 Our Non-Life Insurance products are guaranteed to be hassle free. Our employees are very friendly, easy to deal with and are all ears when it comes to you, our clients. Our Company has a net worth of 1.4 Billion which earned us the 9th spot for the Insurance Commission Net Worth for 2016. Drive anywhere without worries. Never experience inconvenience on the road. Get the best solution for your car that will attend to your needs quickly. Most importantly, you won't have to worry about damage claims! We provide the best packages you can count on in times of your automobile needs. Secure the place where you feel safe. Give protection to where you are and every investment inside it. From jewelries, machinery, various equipment, leasehold improvement and furniture, rest assured that our policies will have you covered. It's best to be prepared for unexpected situations. Accidents may occur when you least expect it. 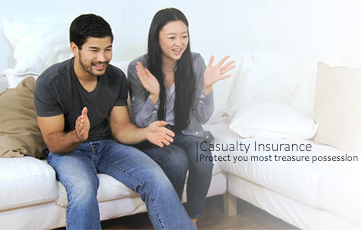 Having a personal accident insurance assures you that everything will be covered, even after the accident. We offer competitive packages that will guarantee that you and your loved ones are cared for in times of need. 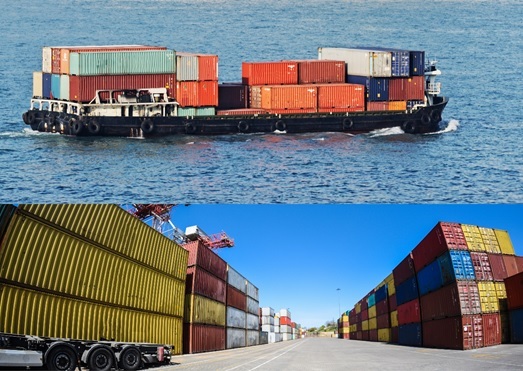 Marine Insurance covers loss of vessel (sea or air) as well as the cargo contained in these vessels. One can never be too sure, especially in times of unpredictability. It is best to have ships and planes covered to provide a safety net for these unfortunate circumstances. Protecting infrastructures and future towers. This covers property of equipment, ongoing construction and installation of machines. Better be secured to avoid setbacks in the creation of future offices and skyscrapers. Protect your most treasured possessions- the ones you love and the things you love. This type of insurance will provide you a fallback if something unthinkable would happen. It offers stability and security to your loved ones. Most institutions who entrust large sums of money to people often require surety insurance to guard against possible losses. Being prepared is always the key. 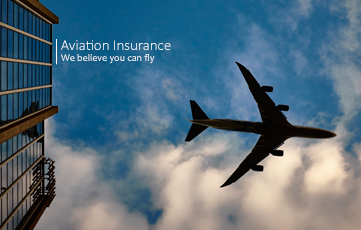 This covers claims and losses arising from the ownership, use of aircraft, maintenance, use of hangars, or airports including damage to aircraft, personal injury, and property damage. 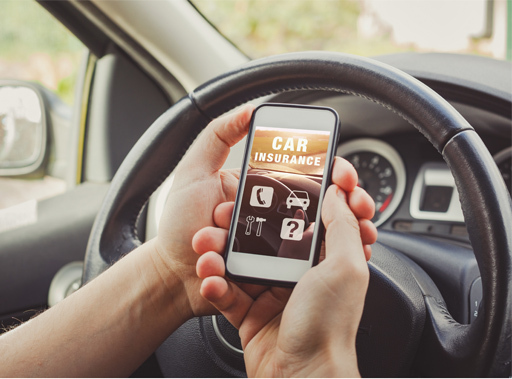 Online CTPL gives a quick and reliable way to acquire a quality Compulsory Third Party Liability (CTPL) car insurance policy required for your annual vehicle registration by the Land Transportation Office (LTO). ABIC believes you deserve to be protected at an affordable price. ABIC's online application process is very convenient yet very reliable. 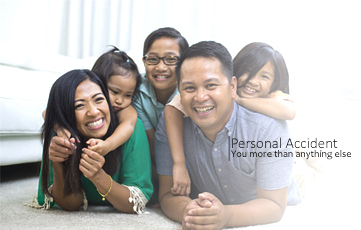 Being in the industry for 57 years, Alliedbankers Insurance Corporation is here to give the best security for all Filipinos. As a member of The Lucio Tan Group of Companies, we assure quality and assurance that we are here to protect you and that you have an ally in us. 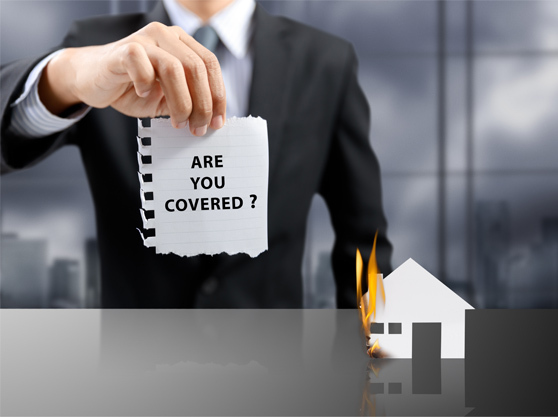 We provide guidance and flexible insurance options to protect assets, properties and more importantly, you. 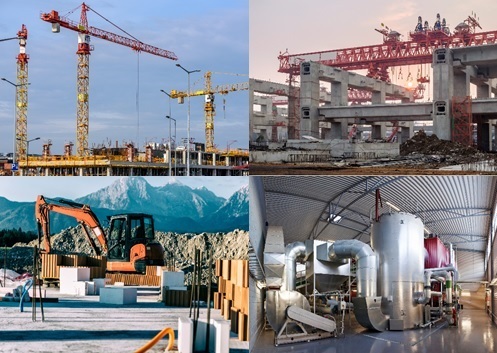 Our products include lines such as property fire and allied perils, engineering, motor vehicle, health, accident, casualty, surety bonds, marine cargo, aviation and comprehensive liability insurance. Our financial strength plays a key role in enabling us to carry even large risks, thus providing our clients with capital relief. We assess, analyze and quantify the potential risks. We provide appropriate actions to ensure effectiveness of controls thus, minimizing the effect of the unexpected risks/losses. We guarantee that we deliver our commitments without difficulty with a quick turn-around time of claim payment. Alliedbankers Insurance Corporation is formerly the Sincere Insurance Company, Inc. which was incorporated in 1960. The Lucio Tan Group of Companies (LTGC) acquired 100% ownership of the company in 1980 and changed its name to Alliedbankers Insurance Corporation. Copyright © 2019. Alliedbankers Insurance Corporation. All Rights Reserved.